The Alphas at Baylor University know how to put on a show! 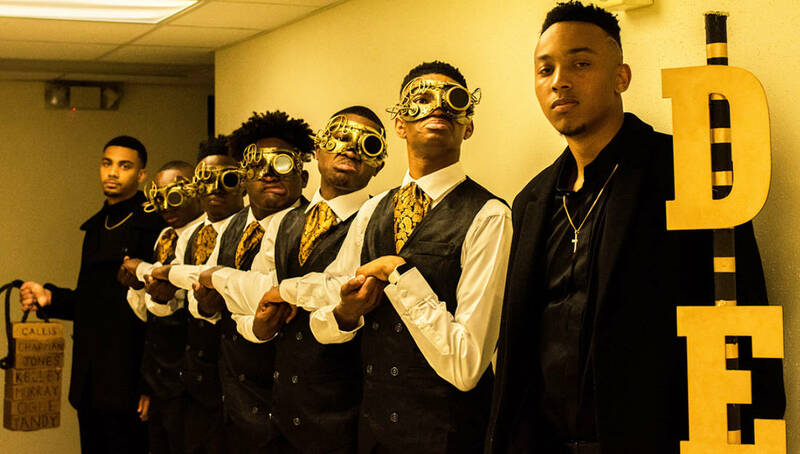 The Tau Alpha Chapter of Alpha Phi Alpha Fraternity, Inc. recently unveiled their new line C.L.O.C.K, and the neophytes put on a show that will be remembered for a lifetime! “The probate is themed around leaving a legacy by being men of action and not words, and these young brothers are committed to making an impact through the work of Alpha!” one of the brothers told Watch The Yard in an interview. Watch the full video that was shot by @emmaBakke and edited by @Wassupera below.